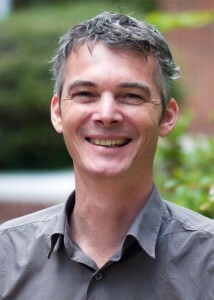 Mikael joined the Irish lab for 1 year starting in August 2014 as a Visiting Research Fellow. He trained in advanced mass cytometry (CyTOF) and studied regulatory myeloid and B lineage cells in the context of lymphoma and other hematological disorders. 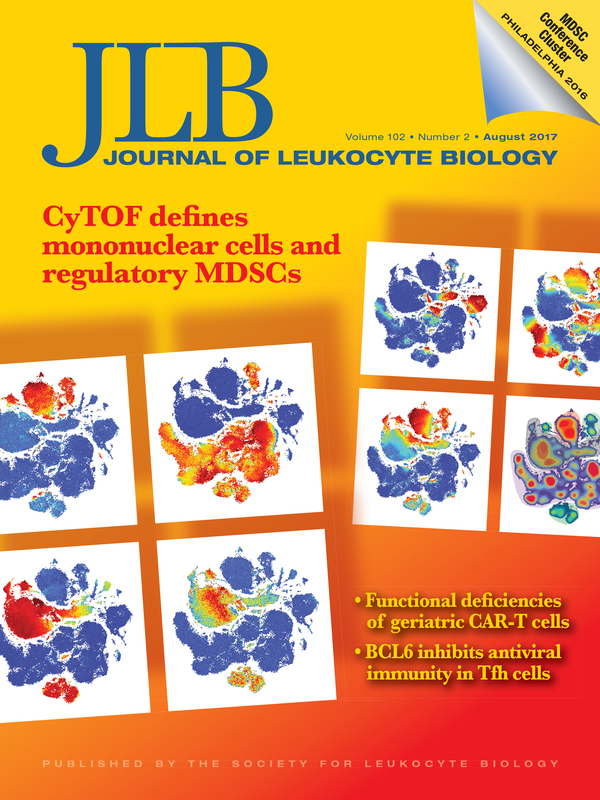 His manuscript in Journal of Leukocyte Biology characterized human myeloid derived suppressor cells (MDSCs) using mass cytometry and functional suppressor assays and was featured on the cover (see below). Current: Assistant Professor, Faculty of Medicine, CHU Rennes, France. Degrees: M.D., Ph.D. clinical biologist specialized in Cellular Hematology and his home institution is the University Hospital of Rennes, France. Mikael’s year in the lab as a Visiting Research Fellow has so far resulted in 4 publications: a first author peer-reviewed research article on which he was also co-corresponding author in Journal of Leukocyte Biology, a co-authored manuscript in Cancer Immunology Research, and two first-author reviews (linked below). Mikael’s manuscript in The Human Innate Immunity Handbook reviewed the defining features of human myeloid immune system cells from Elie Metchnikoff’s descriptions of phagocytes to the modern era of mass cytometry. This introduces Roussel et al., Journal of Leukocyte Biology 2017. Roussel M*, Ferrell PB, Greenplate AR, Lhomme F, Le Gallou S, Diggins KE, Johnson DB, Irish JM*. 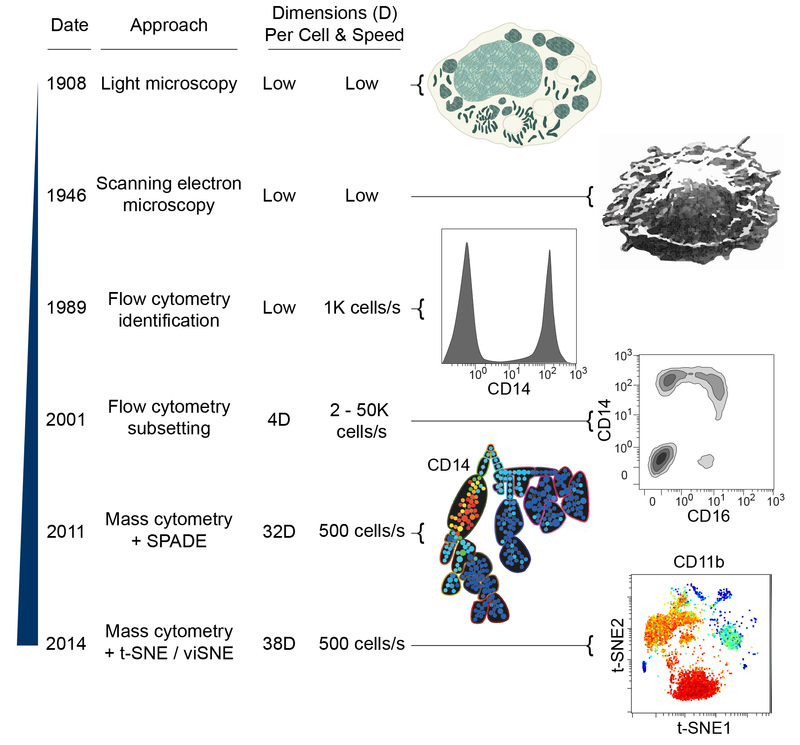 Mass cytometry deep phenotyping of human mononuclear phagocytes and myeloid-derived suppressor cells from human blood and bone marrow. Journal of Leukocyte Biology 2017 Aug;102(2):437-447. PMID: 28400539. PMCID in progress. Pubmed. DOI. Greenplate AR, Johnson DB, Roussel M, Savona MR, Sosman JA, Puzanov I, Ferrell PB*, Irish JM*. Myelodysplastic Syndrome Revealed by Systems Immunology in a Melanoma Patient Undergoing Anti–PD-1 Therapy, Cancer Immunology Research PMC4891280. Pubmed. DOI. Roussel M, Irish JM, Menard C, Lhomme F, Tarte K, Fest T. Regulatory myeloid cells: an underexplored continent in B-cell lymphomas. Cancer Immunology, Immunotherapy 2017. PMID: 28689360. PMCID in progress. Pubmed. DOI.